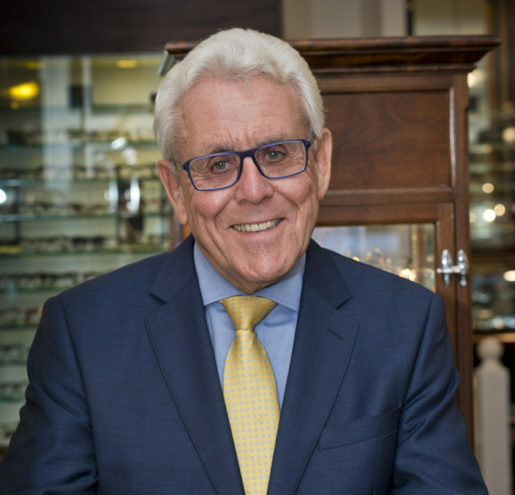 After twenty years experience working and managing at various prestigious opticians in the Harley Street area Roger Pope opened his own practice on New Cavendish Street in 1987. 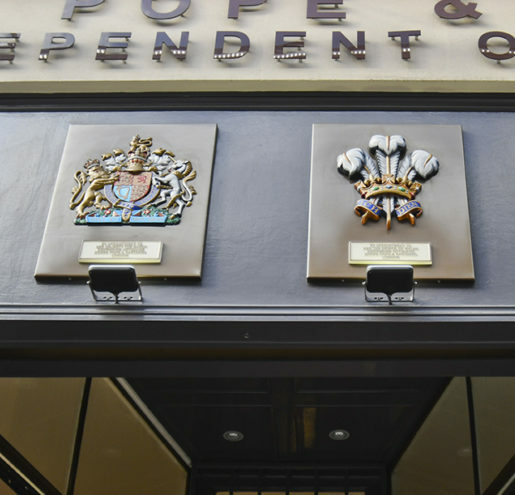 Since then, the practice has grown from strength to strength, being granted a Royal Warrant of Appointment to Her Majesty The Queen in 2006 and HRH Prince of Wales in January 2014. 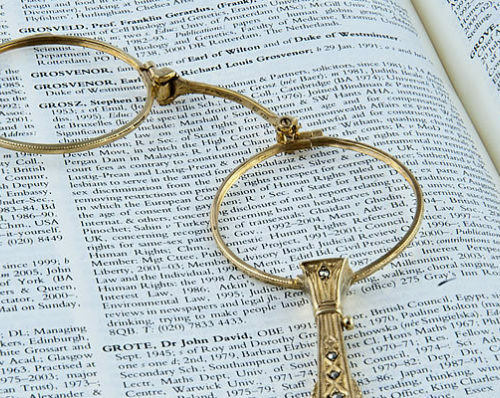 We initially specialised in dispensing prescriptions from leading Harley Street Ophthalmologists and subsequently also prescriptions issued by optometrists in our own consulting room at 41 New Cavendish Street. 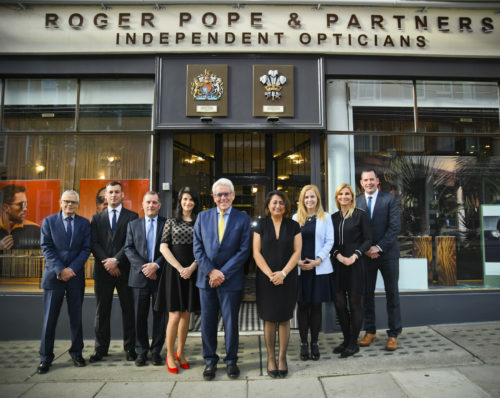 Roger Pope and Partners have a dedicated team of five dispensing opticians and three optometrists. 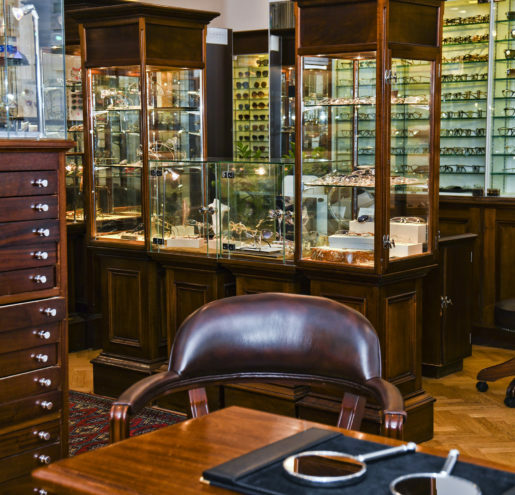 Our consulting room incorporates the very latest technology and we also benefit from our on-site optical lab. 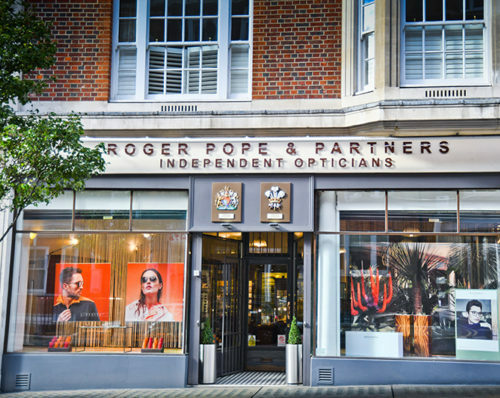 In this unique independent opticians, situated in the Harley Street area of London, we aim to create a warm and welcoming environment within the traditionally furnished surroundings. 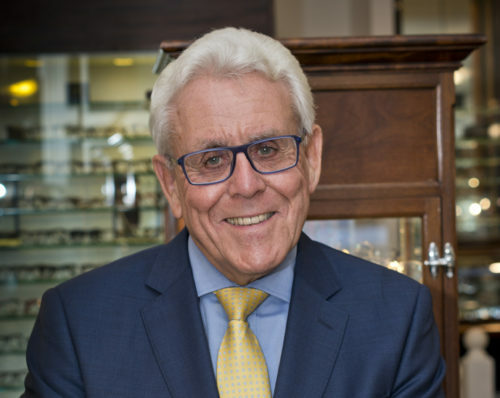 Emphasis is placed on personal service, correctly fitted frames and accurately dispensed lenses. 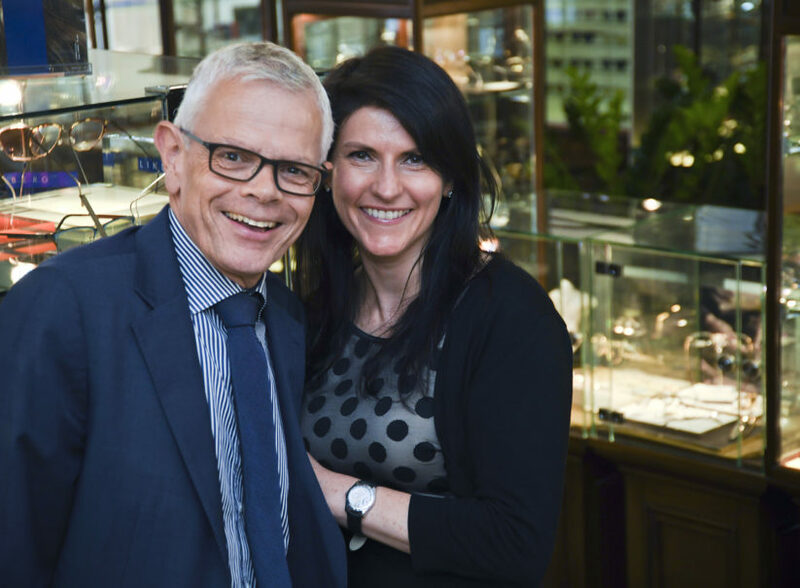 We have a dedicated team led by our Practice Manager together with 5 Dispensing Opticians, 3 Optometrists and 3 support staff who always ensure the best possible service for our clients.